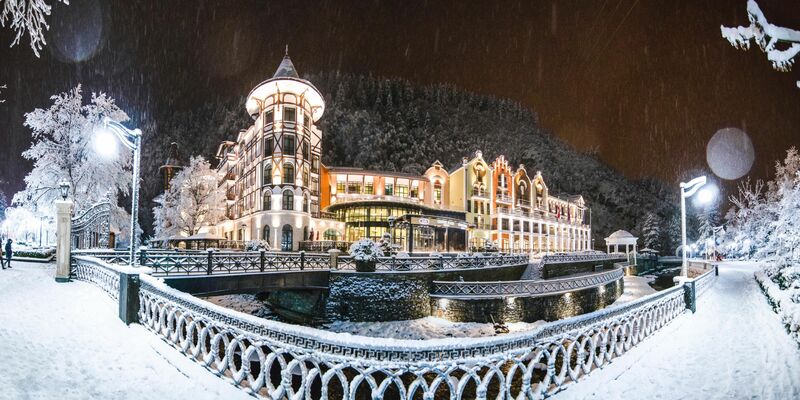 Crowne Plaza Borjomi Spa & Wellness Center is located in the heart of Borjomi, a picturesque Georgian spa and resort town. You can start the day with free sunrise yoga sessions. It is set just a few minutes’ walk from the entrance to the famous Park of Borjomi where you can access free of charge. 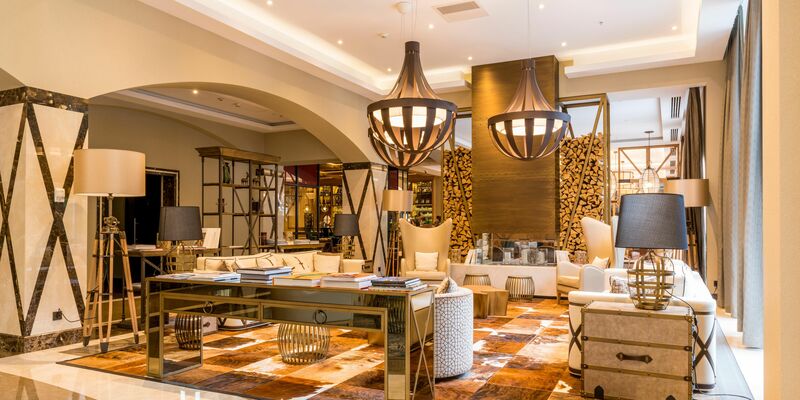 Guests can relax at the exclusive wellness & spa center offering swimming pool, spa baths, Borjomi mineral water baths, aesthetic care for face and body, saunas and different relaxing areas. You can also choose between various health treatments to satisfy any taste. Guests can enjoy free access to Natural Sulfur Bath and Natural Spring of Borjomi in the hotel garden. 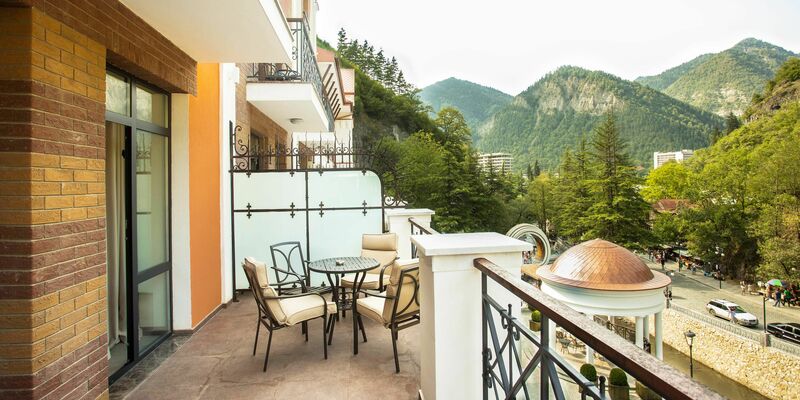 The Crowne Plaza Borjomi has a two-story playroom and a children’s menu for the youngest guests. Business bookers will appreciate four conference rooms. Borjomi Train Station is 901 m away, while Tbilisi International Airport is 109 mi, accessed by a motorway. 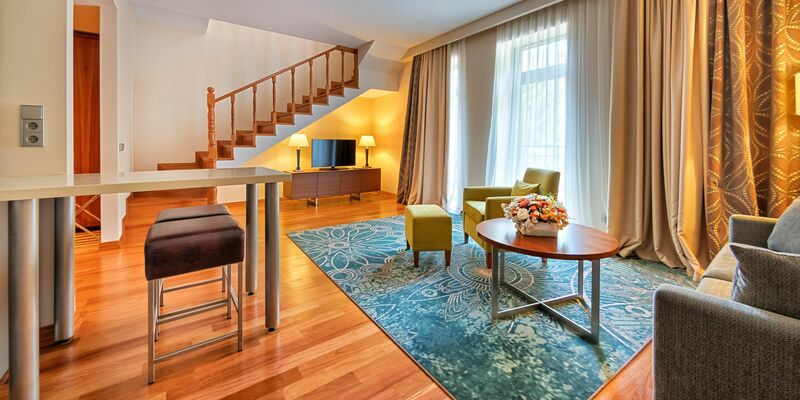 This property also has one of the top-rated locations in Borjomi! Guests are happier about it compared to other properties in the area. 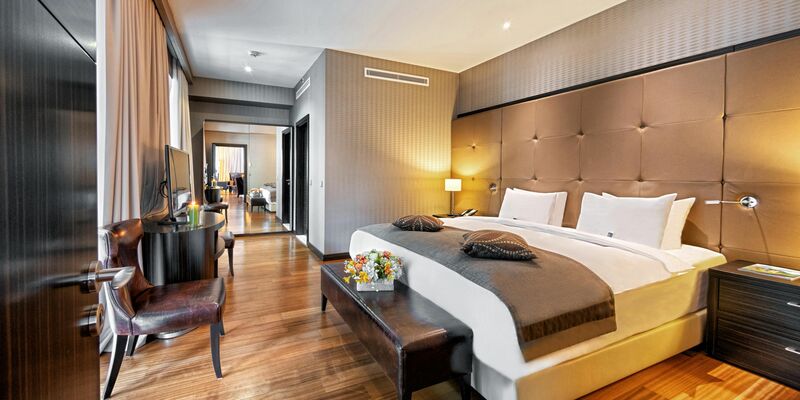 ← Check Into The Affordable South Goa Hotels While Vacationing In Goa!